Have you ever thought about buying an RV and traveling the USA with your family? What are the best full-time RV living tips that will help you get there? Full-time RVing can be such a fun and exciting experience with your family…..yet, what do you need to know first? Our family of 6 sold it all, bought an RV, and hit the road to travel full time, living the RV lifestyle in May of 2017. Are we crazy? No not at all. We are adventurous! We are always seeking out new experiences and more knowledge. We are living our lives now, and not waiting for one day. 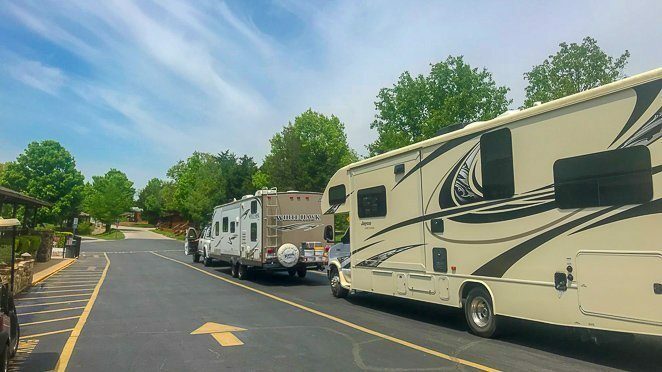 If you are just starting out then check out these full time RV living tips for traveling with kids to help make your transition go smoother. Better yet, come in person to the upcoming first annual Family RV Conference. Are you an adventurous family that wants to visit the great National Parks of North America? What about planning the ultimate road trip with your kids during a summer vacation? Or do you get excited to see the bucket list destinations of North America? Our family falls somewhere between adventurous and exploratory, as we want to learn new things each day. We ask ourselves, what does it really feel like when you stand on the rim of the Grand Canyon? 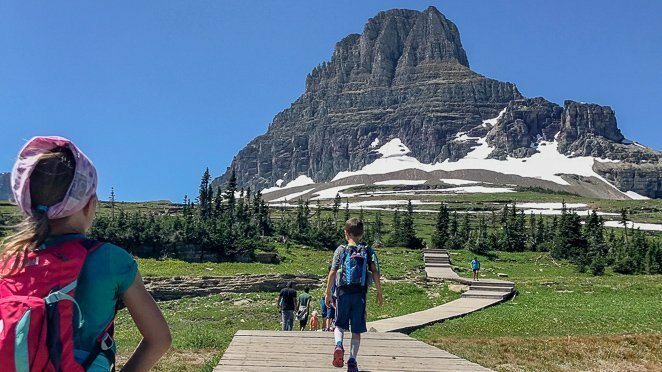 Or, how much will my children learn from hiking among glaciers in Glacier National Park? We experience new adventures like snorkeling in the Florida Keys with kids and kayaking among the mangrove trees in John Pennekamp State Park. Living and traveling in an RV across America allows our sense of adventure to shine in a way that it never has. My children become excited when we cross another state boarder. They want to look at it on a map, add their new state sticker, and talk about what we’ll see and do in this new state. My husband and I are intrigued by the many ways people talk around our country while traveling. Our oldest, Riley, even tried picking up the ‘southern’ accent while we were visiting Nashville for a few weeks. Truly, it’s the memories that I seek as a mother and wife. Adventures together as a family result in making some of the most fantastic memories together. The dream can be exciting and worth pursuing for sure. Especially for our kids. 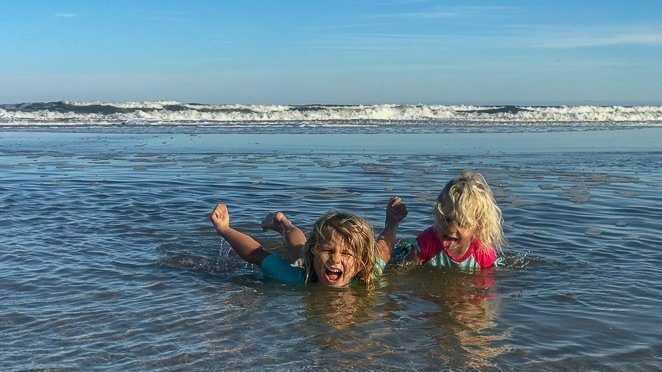 How Do Our Children Benefit From Full-Time RVing And Traveling? 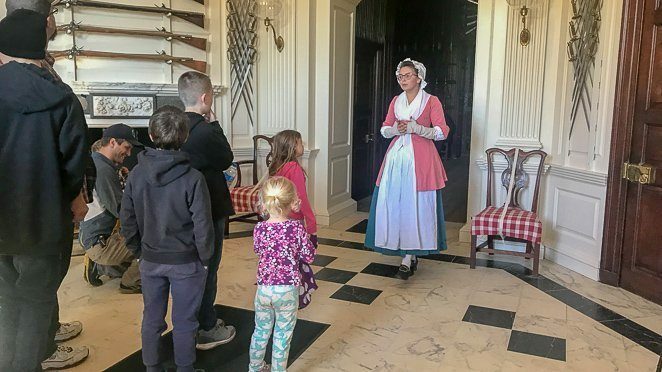 Do you remember taking school field trips when you were a child? A day trip to the Science Museum, Zoo or Theatre? What do you remember most about those experiences? I remember being excited to experience something new. What I'm now realizing as a parent, is that what I really enjoyed was learning by experience. I LOVED having the opportunities to understand thing by hands on learning situations. THIS is what I wanted for my own kids. When we made the decision to homeschool our children years ago, this was my hope as well. Yet, we became so familiar with many of the same museums in our area. Once we launched as a full time traveling family, we found ourselves learning by experience every day! We take the kids to a new museum, zoo, a library, a nature center or even a new grocery store each week. They learn by experiencing life, and you know what? They are RETAINING it! Many people may wonder what life is like living in a ‘tiny home’ on wheels while having a new backyard each week? It can often become a bit confusing when you wake up and look out your window to a scenery you don't recognize while you wonder what state you are in, but oh how fun! Our goal is to use our motorhome as a home that we can come back to each day. A place to make our own meals in our own kitchen, sleep in our own bed, and then get outside each-and-every day. The goal is NOT to stay inside the tiny home with 6 people all the time…..that would be crazy right? Is RV Living For Your Family? 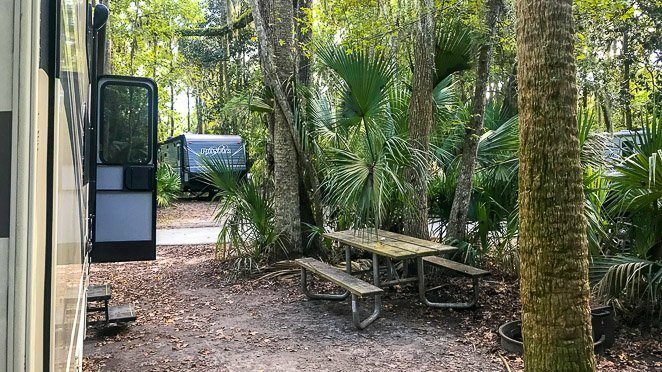 If you're willing to have an open mind, a sense of adventure, and want to spend more quality time together as a family, then yes, full-time RVing might be perfect for your family. It can bring amazing opportunities to follow the sunshine and nice weather, which our family loves to do! However, it’s not sunshine and roses all the time. You do take very frequent road trips and need to be able to plan ahead or....be willing to be flexible if you don't plan ahead. You also need to figure out your budget and stick to it to make this RV lifestyle work. There are some things I’d recommend understanding before you launch your RV journey with kids. 1. How will you earn money while traveling? 2. Determine how you'll get internet on the road. 3. What RV accessories should you have before traveling? 4. 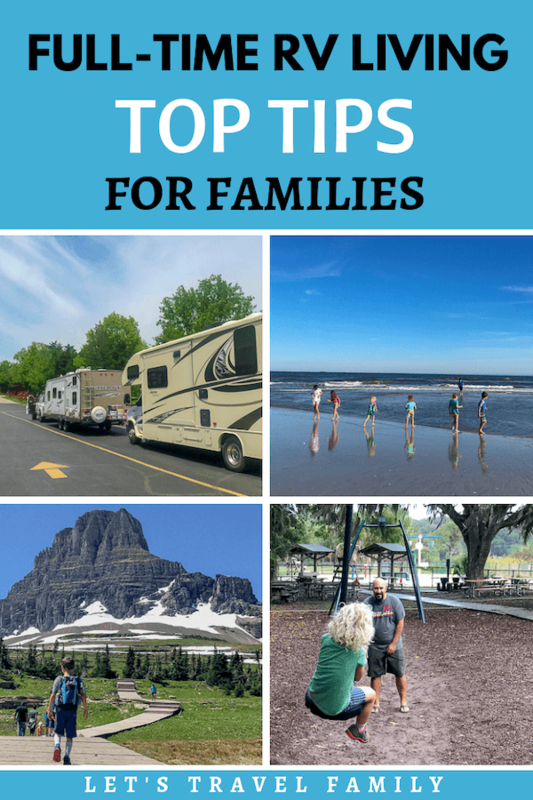 Best ways to travel with kids in an RV. 5. 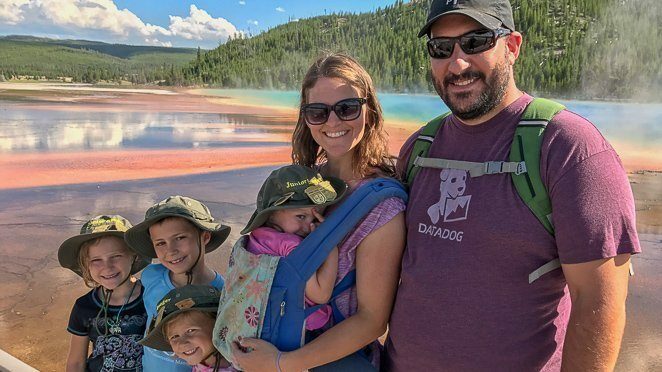 Determine if living as a digital nomad family is right for you. 6. Do you want to homeschool or school online? 7. How will you connect with friends on the road? 8. How will you plan your route? 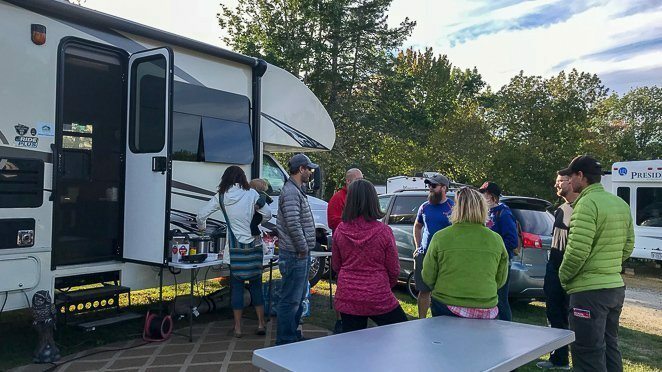 I wish we had connected in person with other like-minded families before we launched our full-time RV living journey. 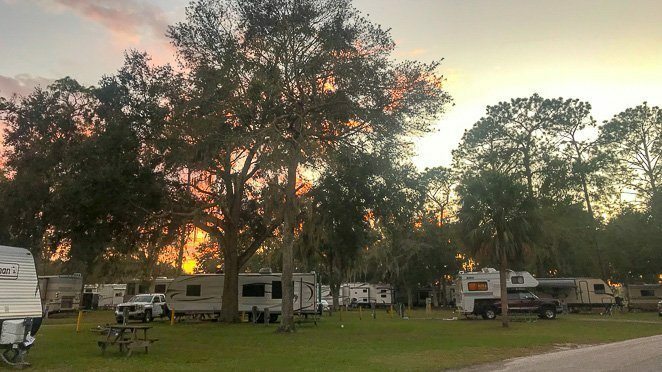 I wish I new more about campground memberships to help us save money and what tools we actually needed to have in our RV. Our family launched from Minnesota and traveled for 6 months while only meeting 2 other families on the road. We had never owned an RV before, so we were learning as we went and began to feel a bit isolated. I wish we had met veteran RV families early on that we could reach out and get our questions answered. I wish we had made close friendships and camped near each other at the beginning. Community and knowledge are the two things that we NOW have and it has made ALL the difference in our traveling life. That's why I'm happy to be a member of the Fulltime Families community. We have not only attended rallies all over the country, but also connected in their private members-only Facebook groups. Or, Connect With Us On the Road! Tony and I spoke and we really want to help families get started on living their lives right now. If that means you need a friend, a coach, or someone who's done this before to walk you through the process, we are here to help. Reach out to us here if you are a mom or dad that wants to start traveling more with your kids and just need someone to walk you through the process. We can set up a call and start helping YOU make your dreams come true.